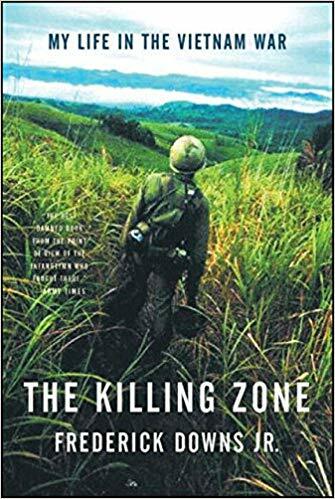 Another good Vietnam one, The Killing Zone by Frederick Downs [...] Again, it’s not always clear that oh, here’s the leadership principle; here’s what you should be doing. No, it’s not always clear like that. But when you understand what people are going through emotionally and you start to get a glimpse at human nature and how people react in certain situations and how their egos flare up, that’s what makes these books good. Because it gives you a frame of reference.